Yes, we do! 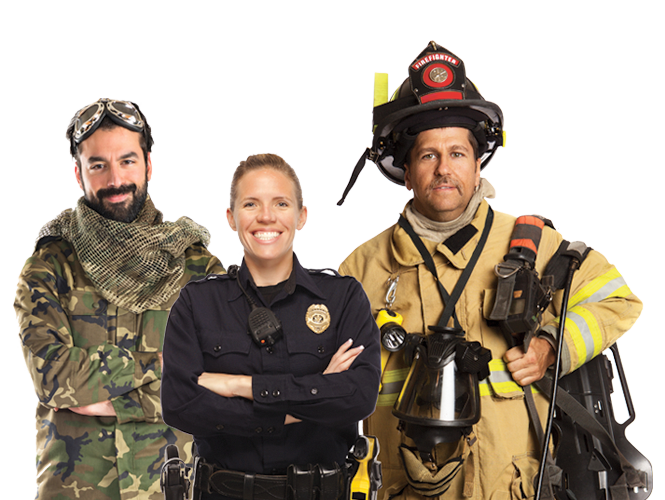 In fact our discount covers Military personnel and their families and also covers first responders (Police Officer, Sheriff/Sheriff’s Deputy, Correctional Officer, State Trooper, Federal Law Enforcement Officer, Firefighter (career or volunteer), EMT, Paramedic, 911 Dispatcher/Operator) and their family household members as well. Our Orange County, CA Volkswagen dealership offers a $500 bonus on our most popular models like the Tiguan, Jetta, and Atlas. If you are unsure if you qualify, give us a call or stop by and we will be happy to speak with you and help you discover all of your options. We're ready to help you find your new Volkswagen and look forward to working with you! Military &MP; First Responder Program Disclaimer: *Volkswagen of America, Inc., will pay a $500 Military and First Responders Bonus for qualified active duty U.S. Military service members, U.S. Military Veterans (Veterans must be within 24 months of active duty), U.S. Military retirees, First Responders (Police Officer, Sheriff/Sherriff’s Deputy, Correctional Officer, State Trooper, Federal Law Enforcement Officer, Firefighter (career or volunteer), EMT, Paramedic, 911 Dispatcher/Operator) and their family household members who purchase or lease a new, unused MY14-MY19 Volkswagen model (excluding Golf R) through participating dealers from January 9, 2018 to January 2, 2019. Proof of military/first responder eligibility and residency of family household member (if applicable) required. Bonus applied toward MSRP and is not available for cash. Fleet customers are not eligible. One bonus per VIN. Eligible customers may receive this bonus on up to two Volkswagen vehicles per year. 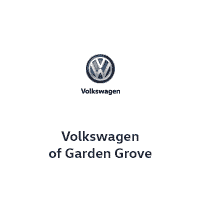 See your Volkswagen of Garden Grove for more details and assistance.